Agricultural/Commercial Steel Structures – GET THE MAX out of Life! 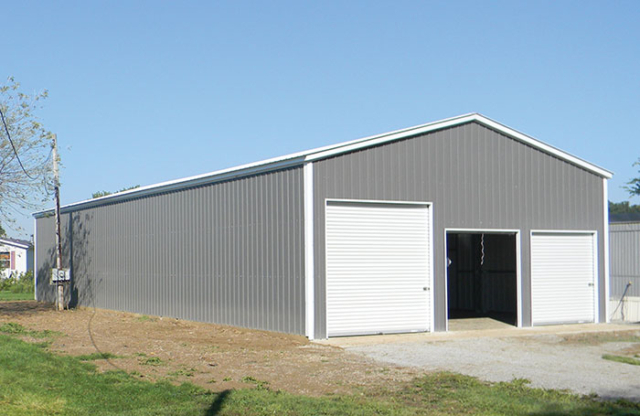 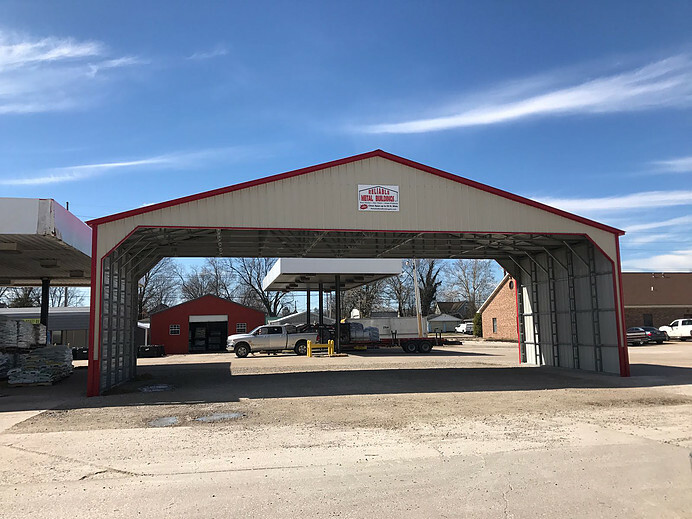 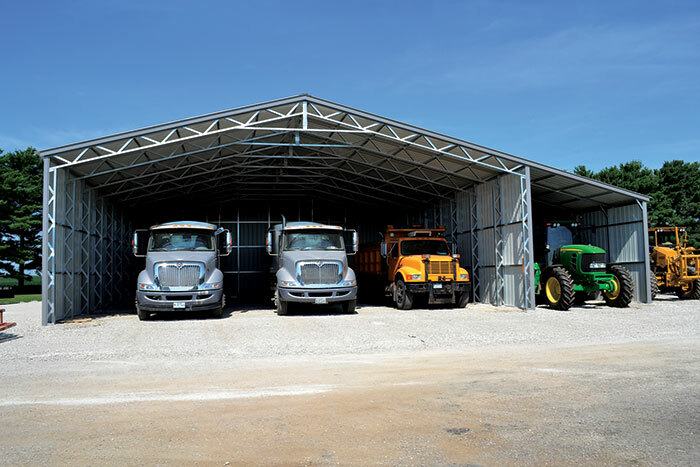 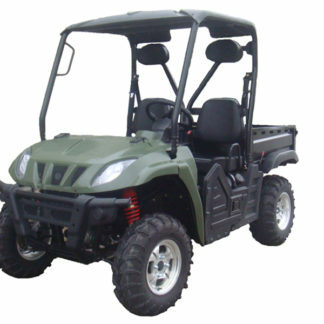 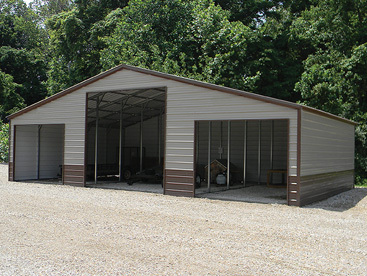 Our Agricultural & Commercial Buildings are large enough for your machines, vehicles, and livestock. 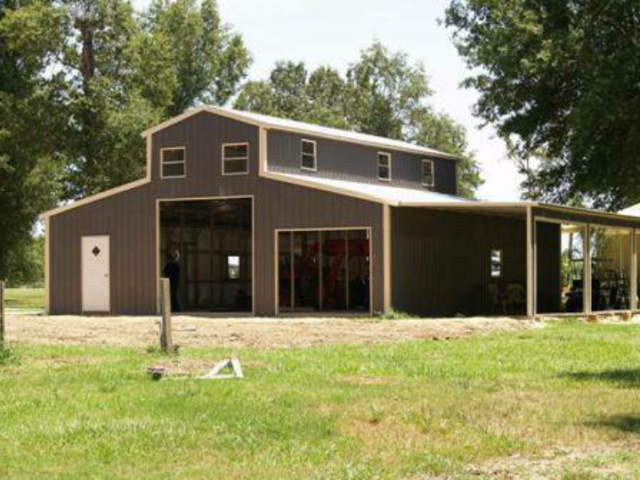 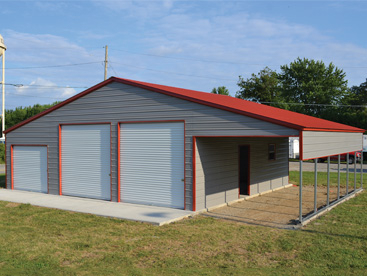 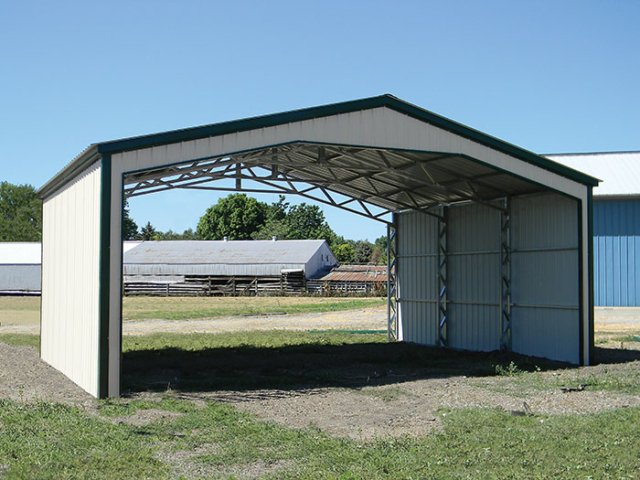 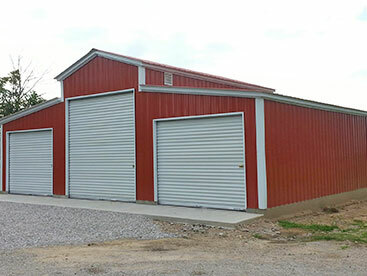 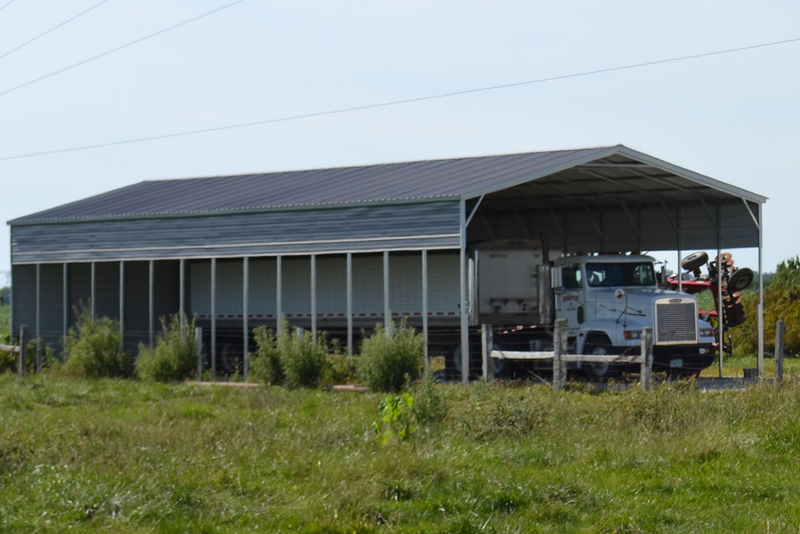 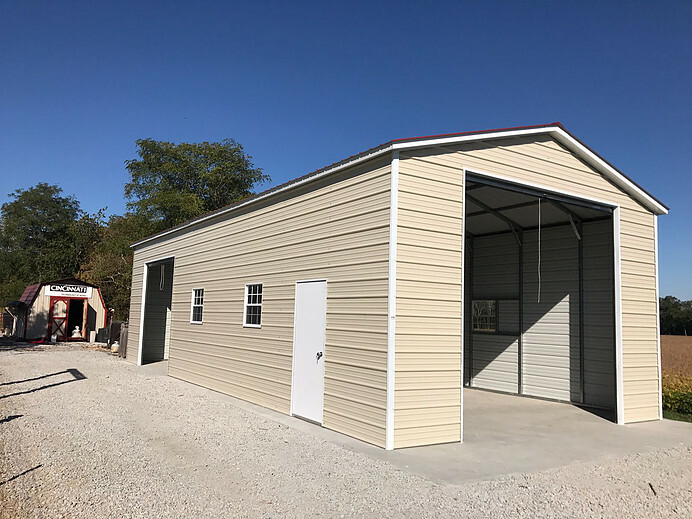 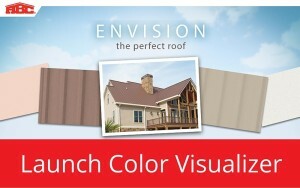 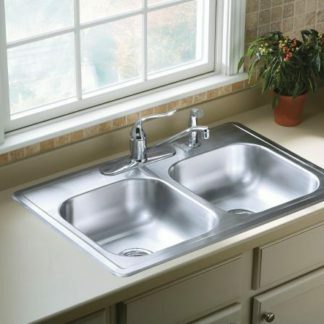 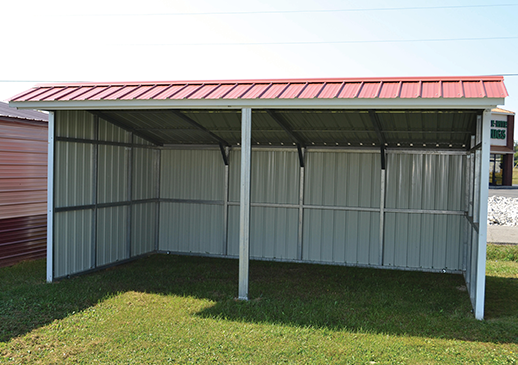 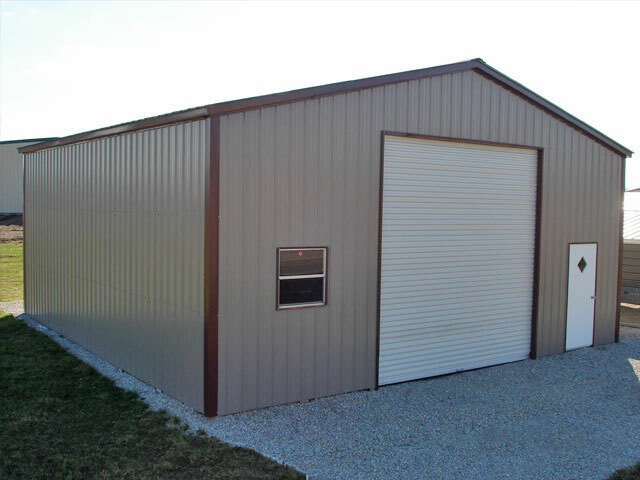 The Ag buildings come in two basic styles: a three roof design and a continuous roof design. Aesthetically, the three roof design is more reminiscent of a classic pole barn, while the continuous roof design has more of a residential appeal. 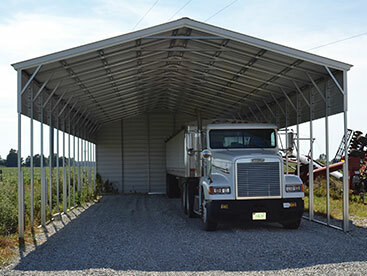 All agricultural buildings require the use of the internal uprights, as engineered trusses are required to have clear spans of over 30! 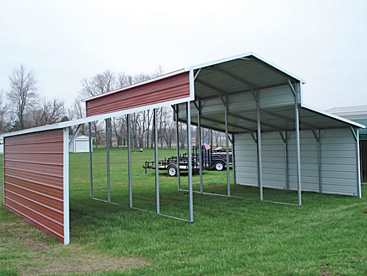 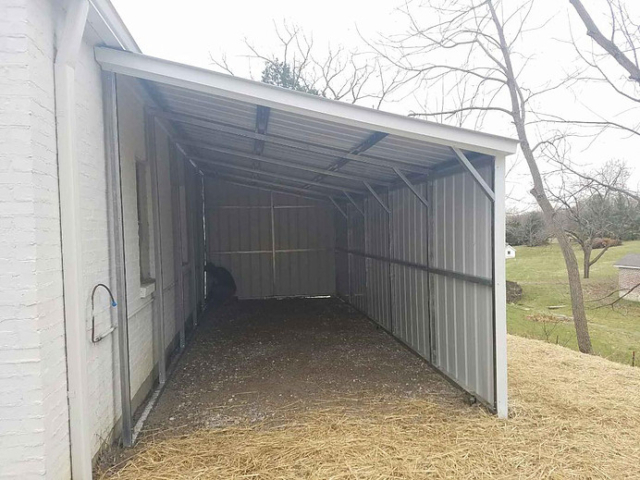 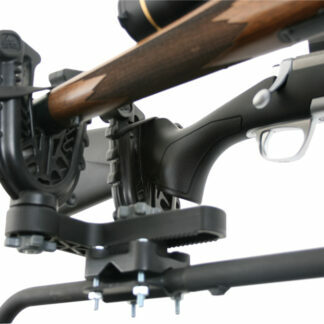 Lean-to’s are also common additions for the storage of hay or machinery. 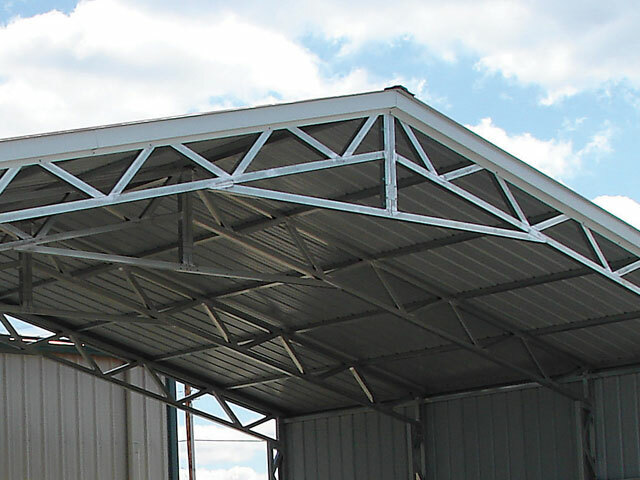 Our commercialized structures employ engineered trusses to reach clear spans of up to 60′ and lengths of up to 200′! 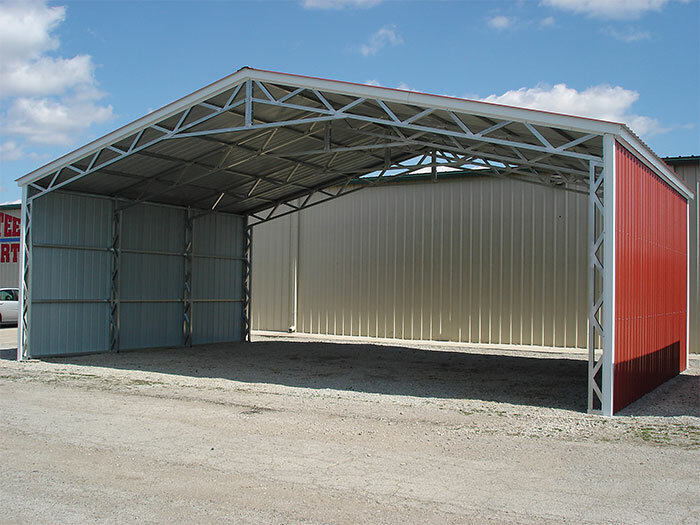 Truss style structures are ideal for areas exposed to strong winds and heavy snows and come standard with vertical sheeting. 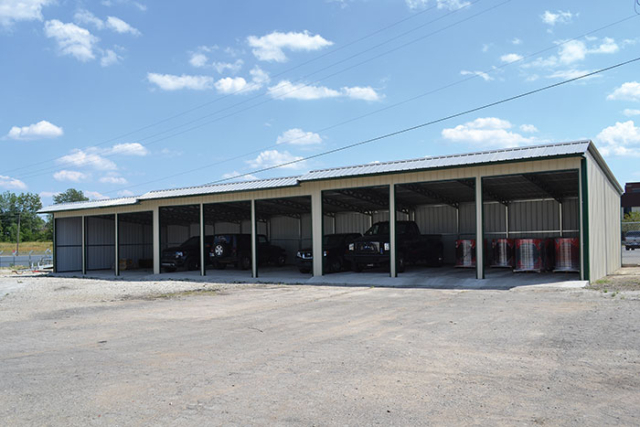 Due to the size and weight of these buildings, a poured concrete footer or concrete piers are recommended. 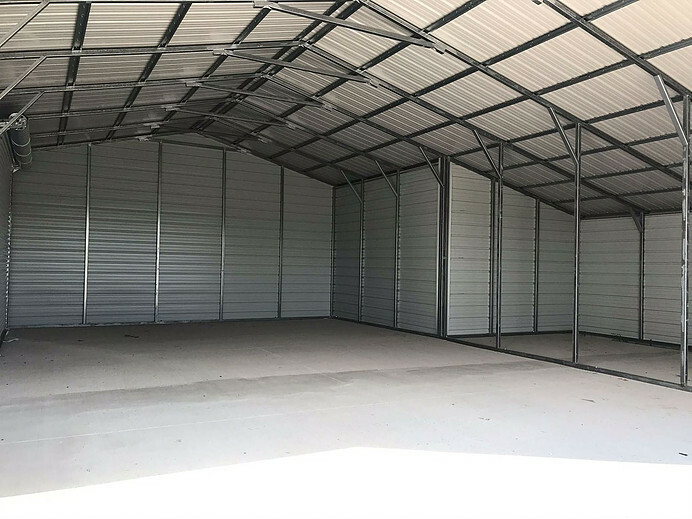 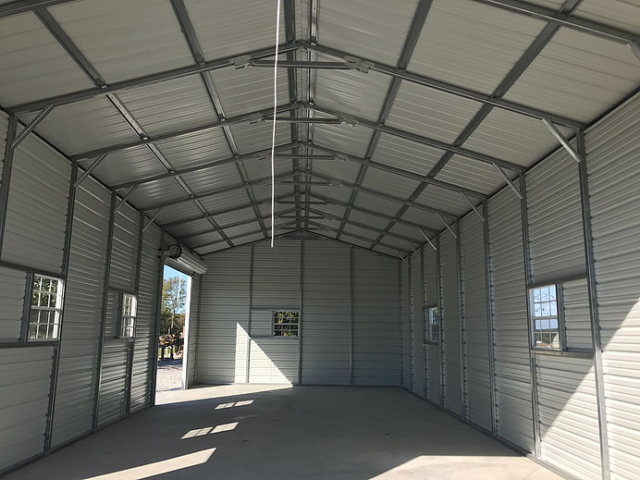 Commercial buildings can be fully enclosed and fitted with roll-up doors to create the perfect building for storing the largest of your equipment.